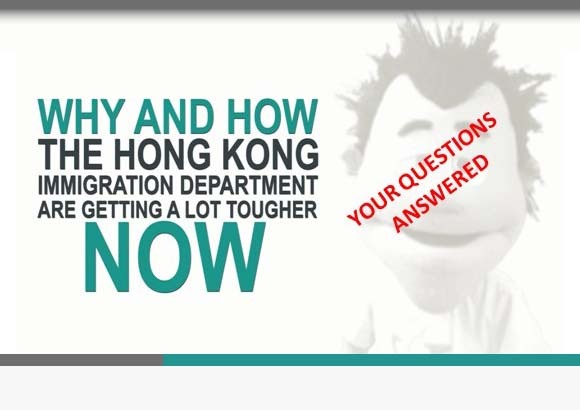 Yours truly delivering Business Immigration to Hong Kong : A Practical Guide at the Chinese Club today. I’ve been doing this about 15 years now. 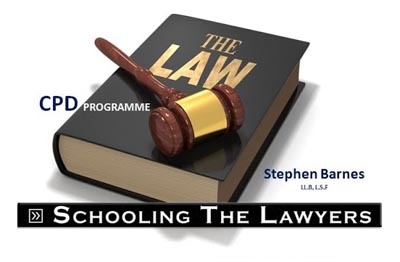 The course is accredited by the Law Society of Hong Kong as part of the Solicitors’ Continuing Professional Development programme. I always enjoy myself when I do this as I get to talk to my peers about my favourite subject for a three full hours! You can download my presentation here. Video snippets coming soon. Ask Me a Question & Get A Podcast Answer Within 48 Hours – Absolutely Free!